Nintendo : Starwing, known as Starfox in the US. - Kwgeek.com - Home of All Geek Things, Technology Website, High-tech, Gadgets, Ideas, Inspiration and things to shop now ! Home Gamepads Nintendo Nintendo : Starwing, known as Starfox in the US. 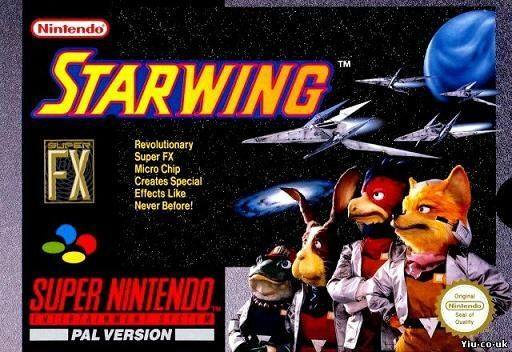 Nintendo : Starwing, known as Starfox in the US. Starwing, known as Starfox in the US.